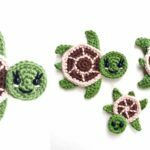 We have for you very cute and creative things to crochet. 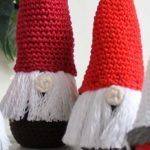 If you planning to start preparing for Christmas you can start with these Little Gnome ornaments. 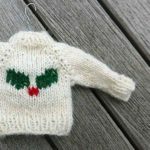 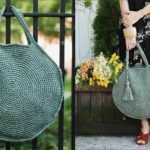 We have free pattern By Alexandra Halsey . 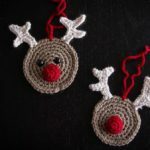 It’s free on Her Lovely Blog, but on other crochet pages it’s paid. 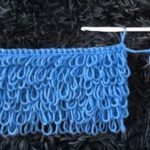 You can choose colors and start crocheting. 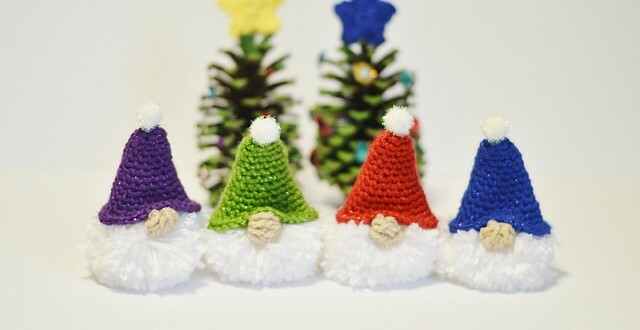 These little Puffball Gnomes will be perfect gift for every family. 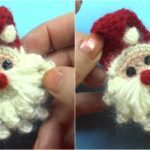 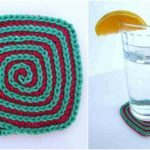 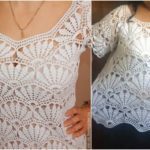 You can also Learn Different Techniques while crocheting and enjoy. 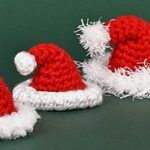 Good luck and thanks again to author Alexandra Halsey.